Going to trial can be an unnerving process for anyone. 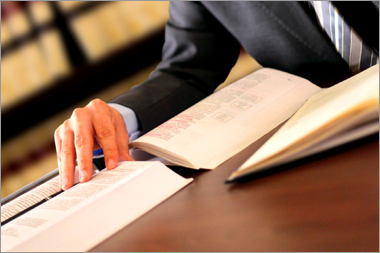 We have several seasoned professionals who are comfortable assisting our clients at trial. Elliott, Robinson & Company, LLP has served as an expert witness on many occasions. If this is a situation you are facing, let us join your team.